Stoneware signs include backing with easel stand and hanging loop. Customize these ceramic plaques with your company photos and information. 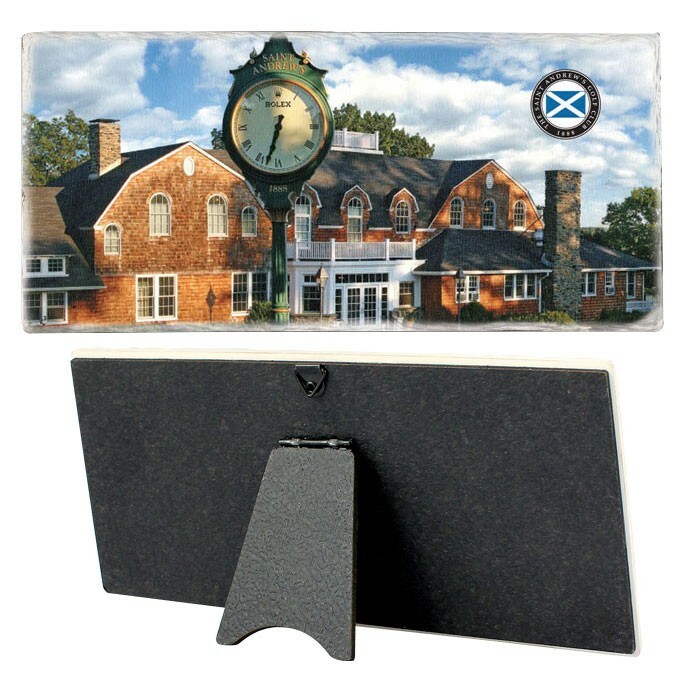 They make great souvenirs for guests, employees and special events.